Enjoy this set of stories and other works by Mark Twain for only $5.95 as your introduction to the Library of America series. Nearly 300 selections, including such classics as: How to Cure a Cold | Jim Smiley and His Jumping Frog | Cannibalism in the Cars | A Presidential Candidate | Advice to Youth | The Man That Corrupted Hadleyburg | My First Lie and How I Got Out of It | The War Prayer | Adam’s Soliloquy | Eve Speaks | What is Man? 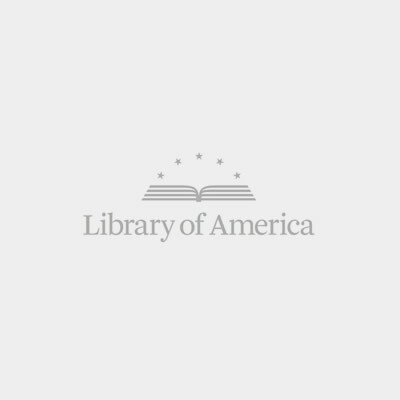 The Library of America edition of Mark Twain’s short writings is the most comprehensive collection ever published: nearly three hundred stories, sketches, burlesques, tall tales, hoaxes, speeches, and satires. Arranged chronologically and containing many pieces restored to the form in which Twain intended them to appear, the volumes show with unprecedented clarity the literary evolution of Mark Twain over six decades of his career. As a riverboat pilot, Confederate irregular, silver miner, frontier journalist, and publisher, Twain witnessed the tragicomic beginning of the Civil War in Missouri, the frenzied opening of the West, and the feverish corruption, avarice, and ambition of the Reconstruction era. He wrote about political bosses, jumping frogs, robber barons, cats, women’s suffrage, temperance, petrified men, the bicycle, the Franco-Prussian War, the telephone, the income tax, the insanity defense, injudicious swearing, and the advisability of political candidates preemptively telling the worst about themselves before others get around to it. This collection also includes an extensive chronology of Twain’s life, helpful notes on the people and events referred to in his works, and a guide to the texts. Act now to take advantage of this limited-time offer! order now Order The Mark Twain Treasury now for just $5.95 plus $5.95 shipping & handling PLUS GET A FREE BOOK!